If you’ve ever looked around at the people in your small town and wondered how many times you’ve seen their faces, there’s a high chance that you need to get out of there and have a little adventure. Traveling the world and seeing new places will always give you the chance to meet new people and make some friends for life. You never know you might meet your soulmate while on your adventures! That would be an awesome bonus. Staying in the same place for your whole life will give you the same stories as all of the rest of your friends – which means your girly sleepovers will be boring as heck. If you take yourself off for an adventure during your 20s, see the world, see new cultures, meet new people and experience new experiences, you will be able to become an expert on the world. Your head will also be filled with incredible stories and memories that will only be yours. If you’re feeling in a bit of a rut, it may be because you cannot let your creativity flow that’s inside of you – and that’s not good. Like, at all. Being young is all about showcasing your individuality and your style, and without the chance to do so in your hometown, you might just implode (okay, you won’t really). Yet, seeing new cultures, hiking up mountains, painting with monks and trying out the street food in Asia will allow you to explore and express your creativity. Going on an adventure means that you have to let all of your inhibitions go and simply go with the flow, and by saying ‘yes’ to everything (within reason, of course), you will be able to become more open-minded to people, places, and experiences. Not only will this open-mindedness allow you to experience even more epic adventures, but they will also allow you to look at your own life and wonder where you’re going. 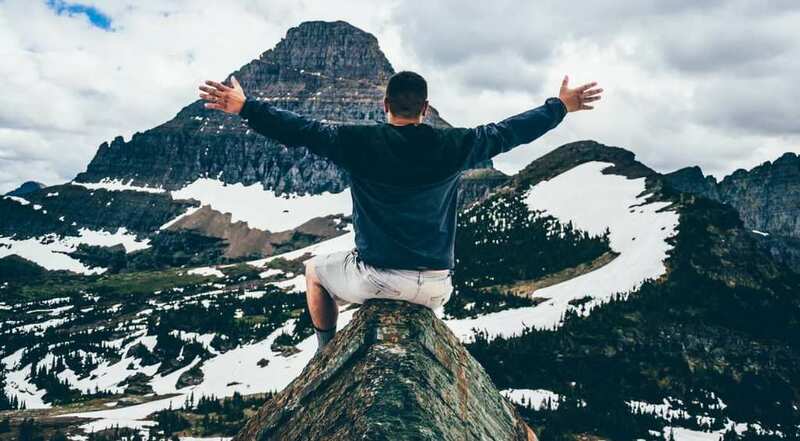 If you’re currently in your 20s, you may be wondering where the heck you’re going with your life – but you might find that finding adventure in your 20s will be much more important than searching for your soulmate. What do you think?